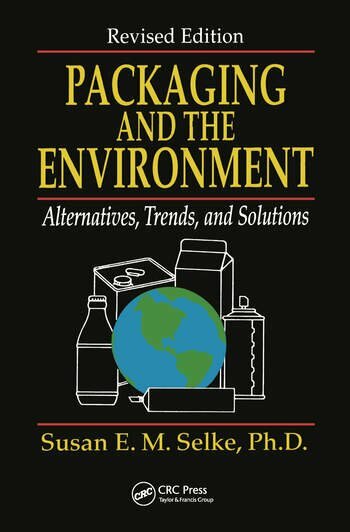 The leading book on packaging and the environment-now expanded and updated This is a detailed examination and objective analysis of all aspects of environmental problems related to packaging: resource depletion, pollution, solid waste management, recycling, degradability, package design considerations, and legislation. The author is a leading authority on the subject. The presentation is well documented and non-partisan. This new edition is expanded and completely updated. "This is one of the most comprehensive books . . . on the subject to date . . . very readable by both the professional as well as all concerned."